Doing anything special for the next 9 months? Whatever your plans, we urge you to set aside some time each month to enjoy one of life’s tastiest pleasures: an authentic, utterly decadent old-fashioned coffee cake from My Grandma's Coffee Cake Company of Boston, right in your own home. All that’s needed to immerse yourself in the flavor of fresh world-class coffee cake on a monthly basis is a subscription to our exclusive Coffee Cake of the Month Club. Start yours by 3:00 p.m., and your first Selection of the Month will be on its way to your doorstep today! Share the love! This affordable 9-month subscription program makes a wonderful gift idea for a favorite family member, cherished friend or valued business associate. 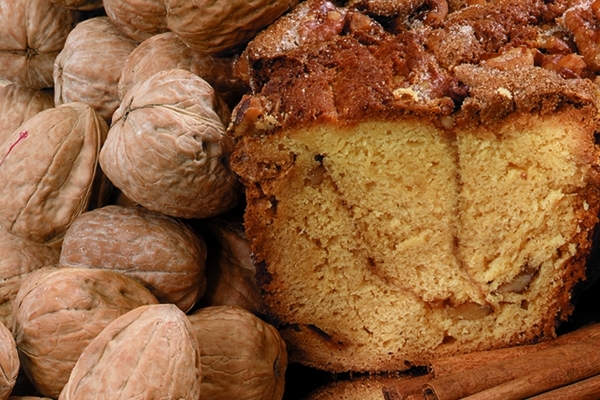 We just happen to offer nine different premium coffee cake varieties from the My Grandma's Coffee Cake Company of Boston—including the real classic old-time favorites like Cinnamon-Walnut, Cape Cod Cranberry and New England Blueberry. All are authentic sour cream coffee cakes lovingly handmade from recipes handed down through generations, using premium locally grown ingredients and bursting with that fresh just-baked flavor. The 9-month Coffee Cake of the Month Club subscription ensures you or your recipient will receive a different full-sized, 10–14 serving coffee cake each month, until you’ve enjoyed every delicious flavor we offer. Here’s how it works. First, note that you get some great perks with this program! The price of a 9-month subscription offers significant savings off the single-purchase price of these premium coffee cakes. And from start to finish, you get free shipping on every item. 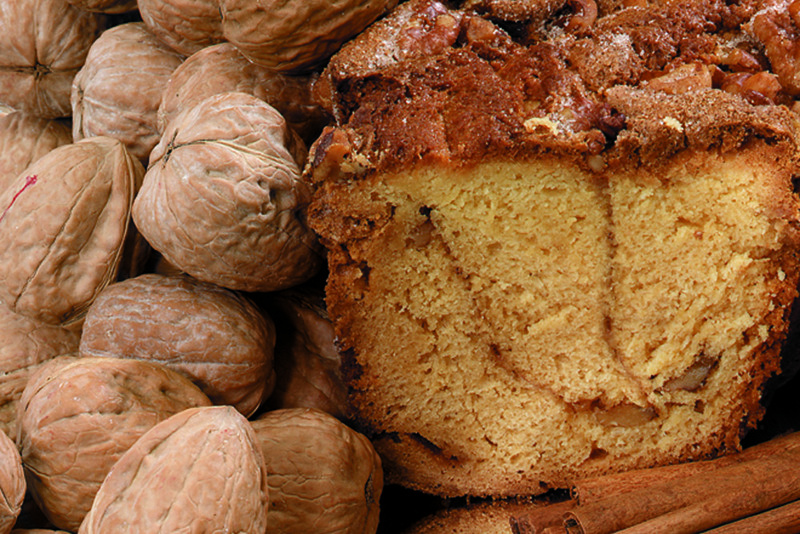 Your first Coffee Cake Selection of the Month will ship within two business days. Thereafter, your monthly selection will ship on the second Wednesday of each succeeding month until your subscription ends. By that time, you’ll have tried all nine of our luscious flavors (and will probably want to renew). So go ahead. Give us a call, and discover, again and again, just how amazing these cakes really are!